Take advantage of these beneficial tax breaks before the new tax plan could make them extinct. When you file your taxes next year you won’t be able to deduct expenses from relocating for a new job. 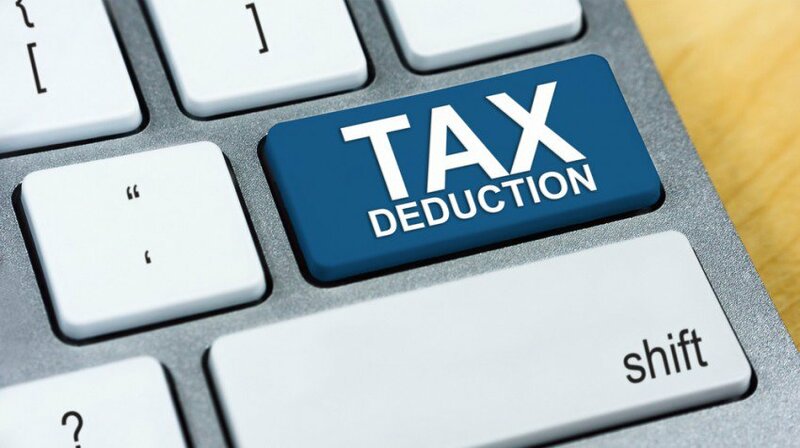 The law will eliminate and change some deductions for the 2018 tax year. That means this year is the last time you’ll see the following 10 deductions on your tax forms, at least until some provisions of the tax law expire in 2025. Some of the best news from the tax reform law is an increase in the standard deduction. While single taxpayers are only eligible for a $6,350 standard deduction this year, that amount will nearly double in 2018 to $12,000 for individuals. Married couples will get a standard deduction of $24,000 for 2018, up from $13,000 for 2017. And head of household filers will see a bump in their standard deduction from $9,550 to $18,000 in 2018.